We have a big favor to ask: last fall, we applied to the first round of the Google Podcasts creator program – a program that “seeks to increase the diversity of voices in the industry globally and lower barriers to podcasting.” While Entre Dos wasn’t selected, we made it to the semi-finalists round, meaning we were in the top five percent! Well, applications are now open for the second round and we want to try again, but to do so, we need to know more about YOU, our listeners. Please visit entredospodcast.com/survey and answer a few questions. If you like what we do and want to support our podcast, this is the best way to do it. 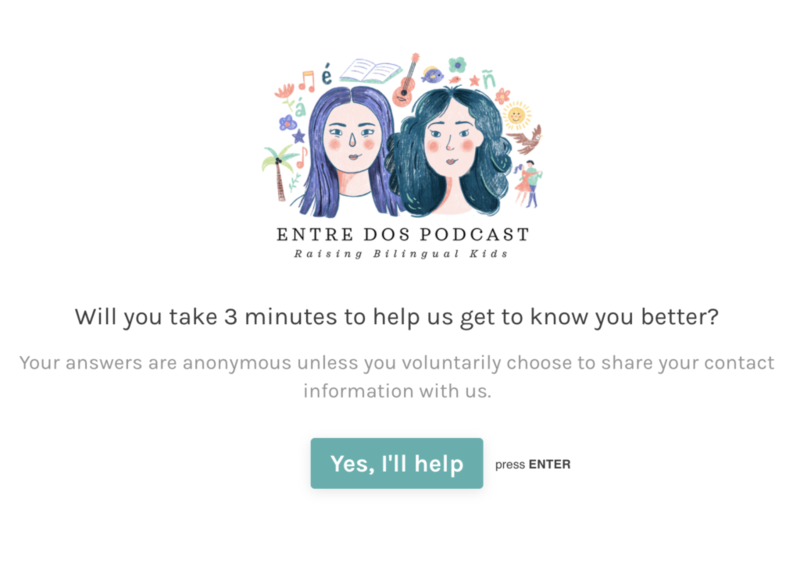 The three minutes it takes you will help us tremendously, not only to apply to this program, which could get us seed funding and intensive training, but also to improve our podcast. Your answers are completely anonymous unless you choose to share your contact information with us. 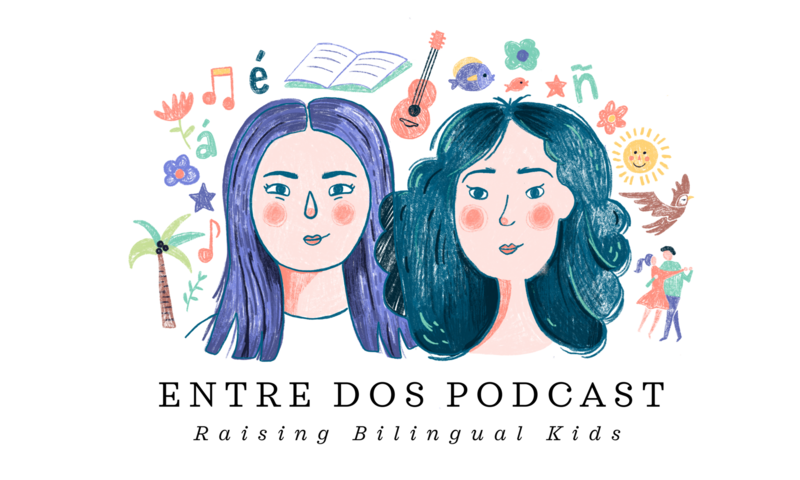 Sign Up for the Entre Dos Newsletter! Share book reviews and ratings with Entre Dos, and even join a book club on Goodreads.